This short whimsical novel is a story about choices, about what happens (for better or worse) when people step off the beaten path. When a horror novel unleashes an Evil on the world, it threatens not only Lisa Lightner's peace of mind, but society itself. Lisa is caught between fanatical extremes, trying to survive an apocalypse with her humanity intact. What Jason and Sien discover on the anything-but-routine mapping assignment, they—and their uneasy allies on Zan—must piece together before time runs out. 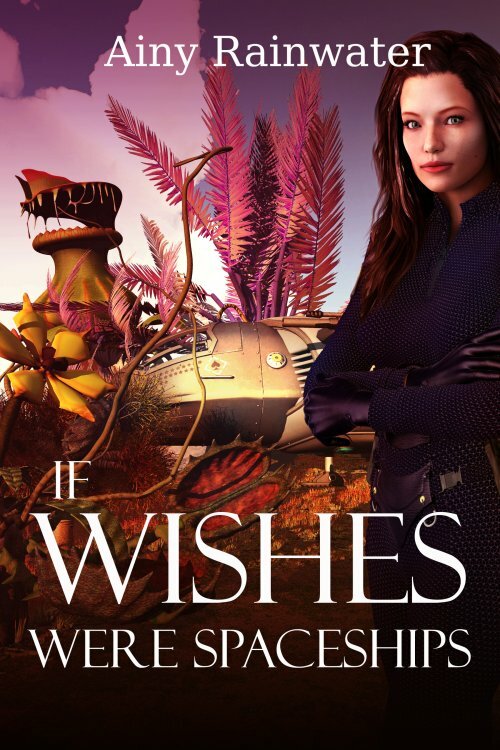 If Wishes Were Spaceships by Ainy Rainwater was released today. Idio (from the Greek idios) "one's own"; also "private" or "personal"
Lith (from the Greek lithos) "rock"; "stone"